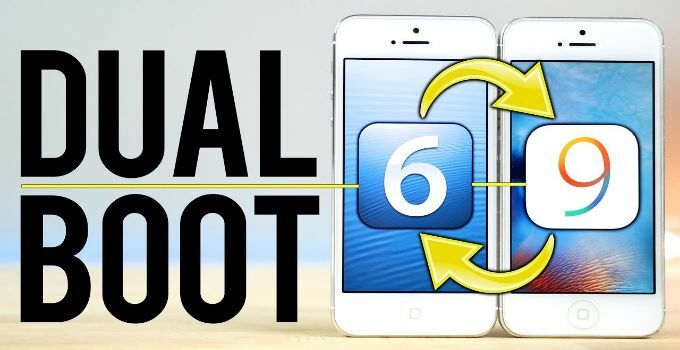 Want to dual boot iOS 6 together with your installed firmware? Here’s how to do it. before you install Coolbooter utility, keep the following things ready. Make a backup before you proceed. Now onto the installation tutorial. 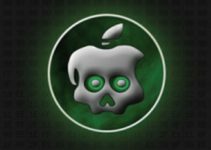 Step 1 Open Cydia and add this repo https://coolbooter.com. Step 2 Install CoolBooter beta tweak. It comes in the form of an debian package and not as an IPA file. Step 3 Once it is installed, launch the application. 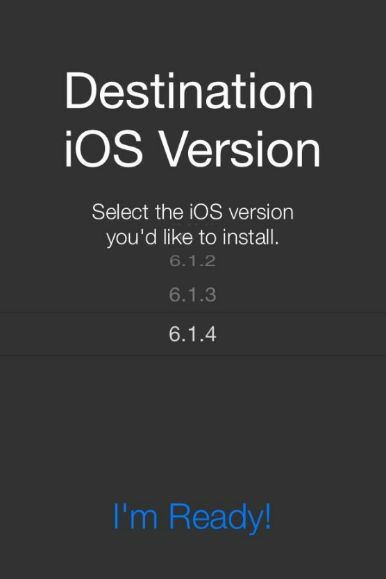 Step 4 Select your desired “Destination iOS Version” and press “I’m Ready” (Warning – DO NOT select iOS 6.1.4). Step 5 Confirm both the jailbreak (this will install Cydia on iOS 6) and verbose boot options. Step 6 It will now begin downloading and installing iOS 6. Wait and let it do its thing. Step 7 Unplug all cables and restart your iPhone or iPad. Step 8 Start Coolbooter from your home screen. Step 9 Select “Boot” to boot up your device on iOS 6 firmware. It will now ask you to lock your device, do it. Step 10 Wait for your device to boot. Once it boots up, set it up. Step 11 To go back to your stock firmware, simply reboot your device. For many us, it is not important to run two different firmware versions on an iOS device. 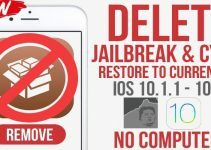 We all want stability while using our jailbroken devices. Nevertheless, it is a major achievement for iOS hackers. 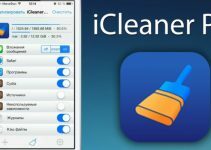 This might give developers the opportunity to dual boot iOS and Android in the future. 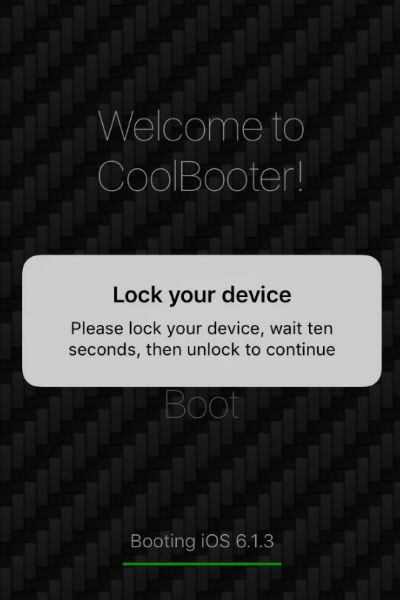 If you have an older device lying around, feel free to install Coolbooter on that. Even though it’s quite safe, I wouldn’t recommend that you install it on your main device. Hopefully, the developer will add support for more devices in the future. Even a triple boot feature isn’t off the table yet. For more news regarding Coolbooter, follow us on Facebook and Twitter.